My real passion though is creating Android mobile applications. As a Sun Certified Java Programmer (SCJP) I can make your mobile application ideas become a reality. While my programming skills allow me to create rich applications, my real strengths are understanding usability, attention to detail and the interpersonal communication skills that I continue to polish. My clients love me because I listen, and you will too. Party Strobe light application update released. 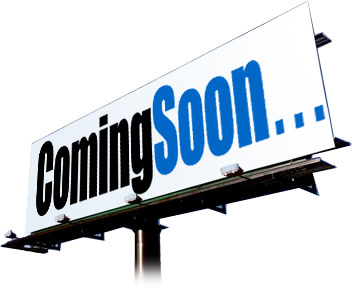 Version 1.3 adds support for Motorola™ devices. Adjusted timing of strobe flashes to run at 20Hz, 14Hz and 10Hz. Party Strobe light application update released. Version 1.2 features a cleaner UI, a flashlight mode for when you need to find something in the dark and an option to shake your device to turn the light on/off. Party Strobe light application update. Version 1.1 features menu and preferences options. Also included in this release is four new flash modes and allows Froyo (Android 2.2) users to move the application to the SD Card. Calorie Tracker update released. Version 1.2 corrects the loss of data when upgrading as well as adds support for Android 1.5, a.k.a Cupcake. Party All Night with Party Strobe! My latest Android application turns your phone's camera flash into a party strobe. Get your party on with Party Strobe Light! Calorie Tracker update 1.1 released. Version 1.1 allows the application to be moved to the SD Card for Android 2.2 (Froyo) users. We have also added calories remaining to the log display for easier tracking of your daily goals. Calorie Tracker for Android released! Tracking your daily calorie intake is a proven and efective way to stay on track with your dietary goals. Calorie Tracker makes it easy to set daily goals, see percent of goal consumed, log the date/time and monitor how many calories you have left. 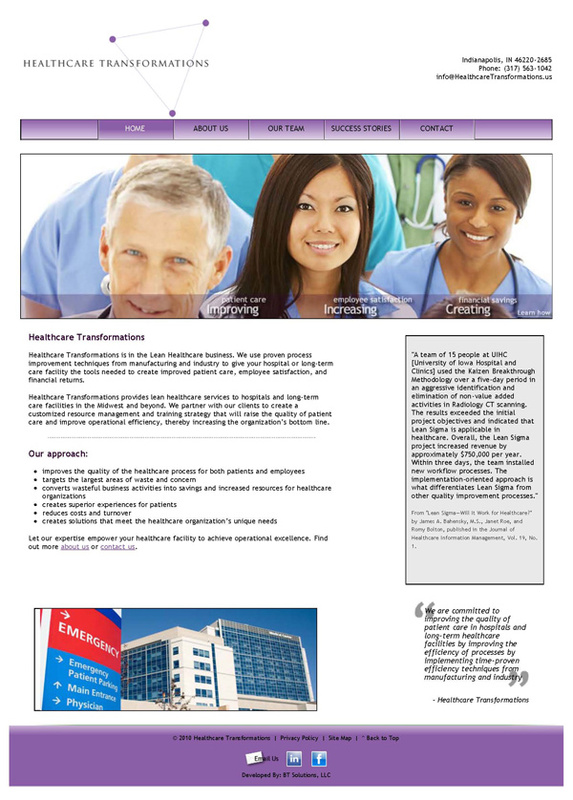 I build cross browser, standards compliant Websites. My layouts are 100% div based, no tables here. Android is the hotest mobile OS right now and all the major carriers around the world have Android devices. Let's make your great app idea a reality on Android™ ! I'm a jQuery ninja when it comes to frontend programming. Backend requirements I fulfill with Java technologies, everything from MySQL / Servlet driven JSP's to large EE applications utilizing JSF, Spring and Hibernate frameworks. Google App Engine™ is a highly scalable platform for your Web app needs at a fraction of the cost of developing and maintaining your own infrastructure. 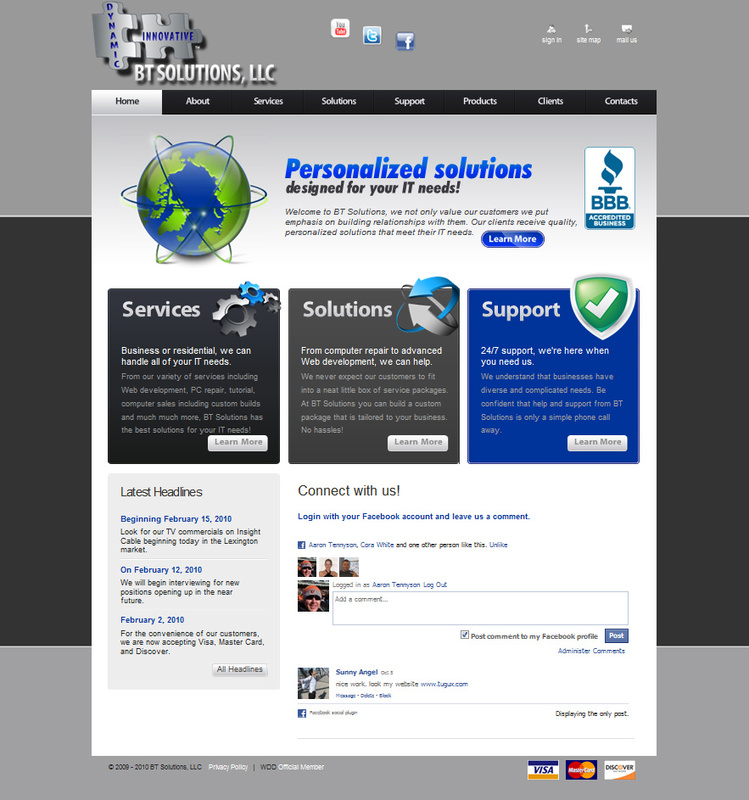 Let's deploy your next Web application to the cloud. 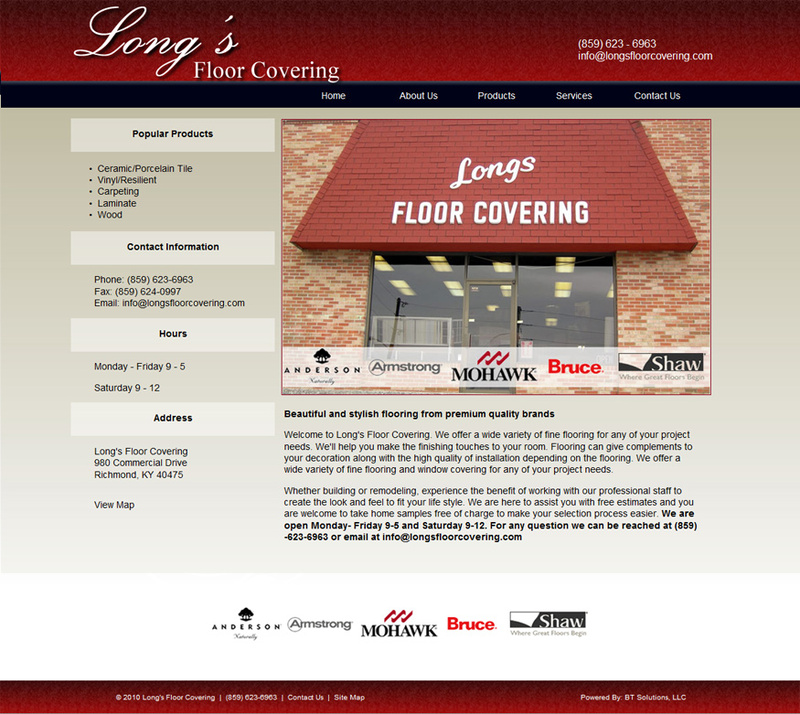 clean markup and really understands usability." web designers I've met. I can't wait for Aaron to work with us again." and personable service. If you are looking for someone to combine natural flair and creativity then Aaron's your man!" 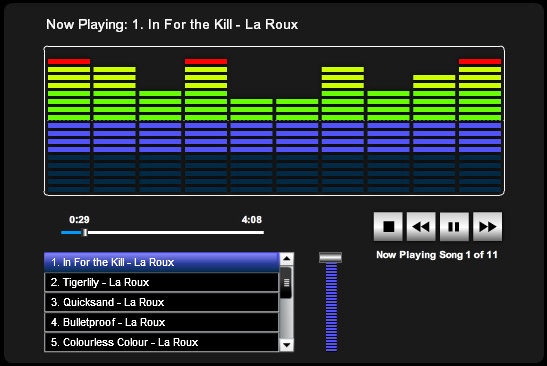 This XML powered Flash MP3 player application is based on Adam Khoury's tutorial at Develop PHP. 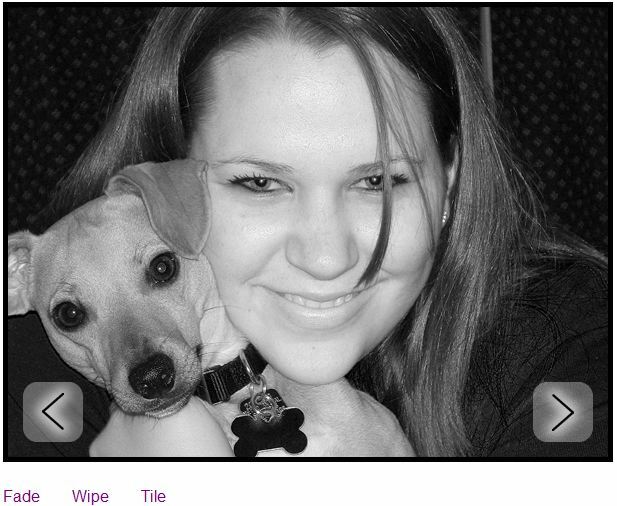 I built this jQuery powered slideshow application as an alternative to using flash. 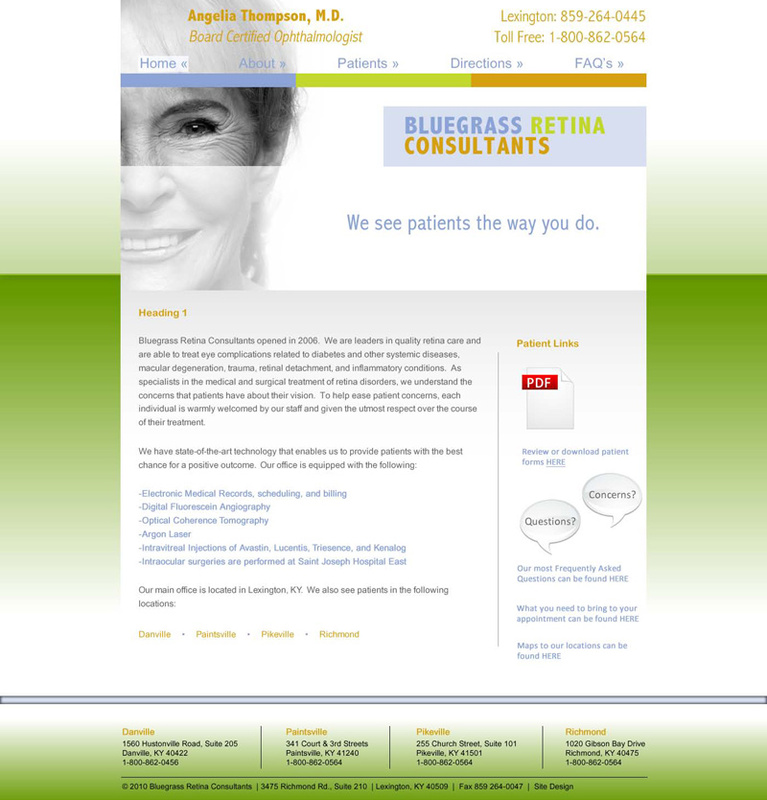 It features 3 transistion effects and a very small footprint to keep your pages fast. I developed this Android™ Application to use the camera flash as a flashlight/stroblight. 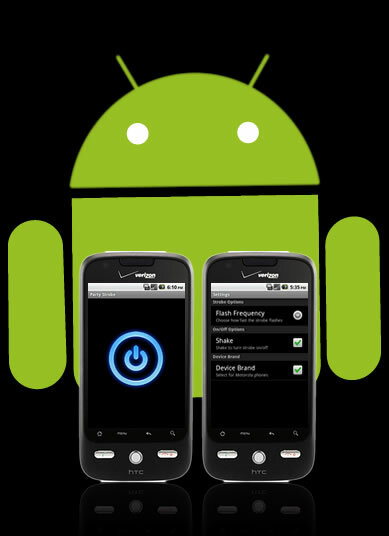 Party Strobe was one of the first flashlight apps to work on both HTC™ and Motorola™ devices. 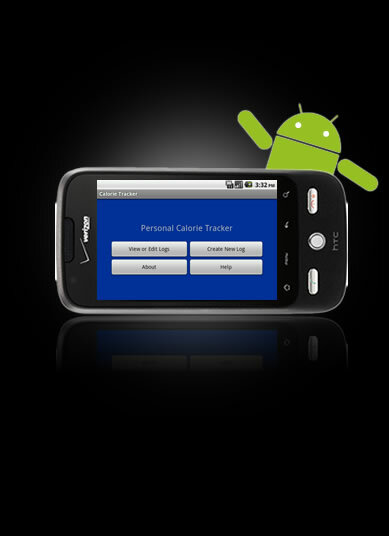 Calorie Tracker for Android™ is a free and easy to use application that helps you monitor your daily caloric intake. Aaron Tennyson. All Rights Reserved.